Goddo is a small village in Suriname. 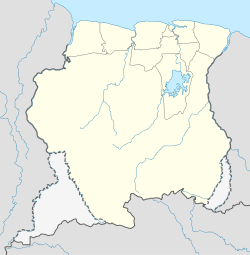 The village sits on the Suriname River, 1.81 kilometres north of the Pikien River. This page was last edited on 9 August 2018, at 08:21 (UTC).